A couple of months ago I wrote a short post looking at the government’s Prevent strategy. Prevent has come in for a lot of sustained criticism over the years and some of it has been justified. I argued, however, that some inevitable mistakes made in the implementation of Prevent were no excuse to abandon an entire strategy that seeks to safeguard young people from all backgrounds – not just Muslims – from being drawn towards violent extremism. Sean Arbuthnot, a Prevent practitioner, has written a very useful article this week looking at a far right Prevent referral he was involved in. A lot of misinformation and sometimes disinformation is spread about Prevent so it is helpful to be provided an insight into what actually happens during a referral and the methods utilised to try and draw young people away from a potentially violent path. This week’s worrying far right demonstrations in support of the anti-Muslim rabble rouser Stephen Yaxley-Lennon (or Tommy Robinson as he is also known) who has been jailed for contempt of court should give those opposed to Prevent an opportunity to reflect on their stance. 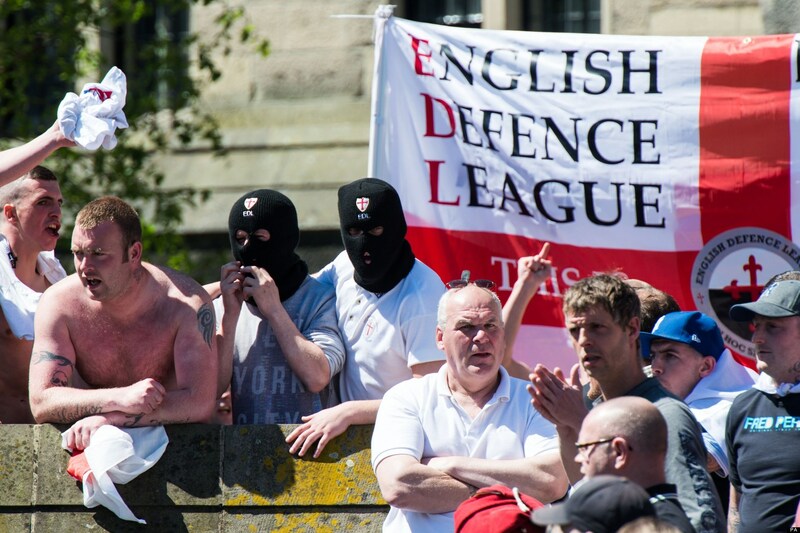 The anti-Muslim far right in the UK have been becoming bolder in their actions. Last summer’s terrorist attack on Muslim worshippers coming out of a mosque in North London was carried out by Darren Osborne who it transpired had been influenced by the propaganda of the far right. 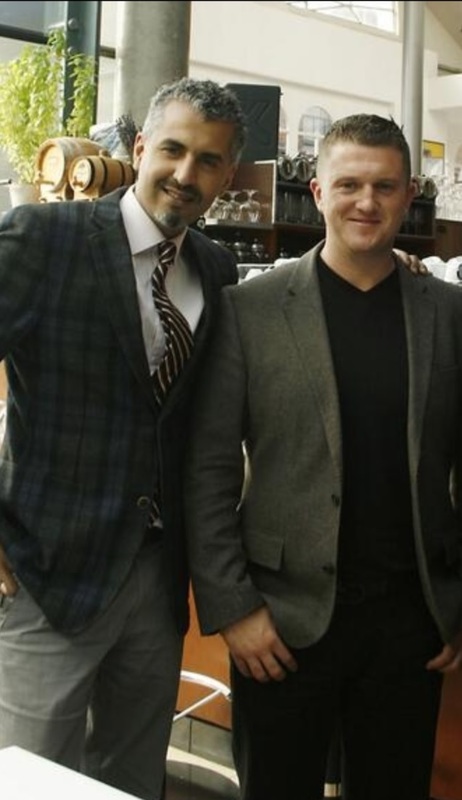 A few years back, the Quilliam Foundation, announced to the world that Tommy Robinson had left the far right English Defence League and that they were planning to introduce him to their contacts in government. Many UK Muslims were understandably wary of this attempt at white-washing Tommy Robinson’s anti-Muslim past and were deeply sceptical about his supposed conversion to decency. I met Robinson during a TV interview soon after and wrote about it at the time saying that he didn’t seem to me to have really changed his beliefs but appeared to be looking to cleverly rebrand himself. By all means let us challenge government policies that are unfair or discriminatory. It is right to cast a sceptical eye over government initiatives. Yes, politicians often lie. That does not mean, however, that every statement a politician makes is a lie or that all government initiatives are worthless. This week’s actions by the emboldened far right should serve as a reminder of why Prevent is a vital part of our counter-terrorism strategy which aims to keep all of us – Muslims and non-Muslims – safe from those who wish to cause us harm. This entry was posted in Extremism and tagged edl, maajid nawaz, prevent, quilliam foundation, tommy robinson, yaxley-lennon. Bookmark the permalink.